“It’s not just a video game” – this is the ongoing narrative with regards to sim racing, and Enzo Bonito’s victory over former F1 driver Lucas di Grassi at the Race of Champions earlier this year adds further exclamation to it. For further insight into the world of sim racing itself, you can view my article here. To provide some background on how everything ties in here, I should start by describing what exactly is the Race of Champions (commonly referred to as ROC). Started in 1988, ROC is an annual event that brings together some of the biggest current, past and emerging motorsport stars. It provides an equalized platform on which drivers from different disciplines and backgrounds are pitted against each other in a mano a mano, apples to apples fashion. In essence, ROC showcases competitors driving on seperate (but identically layed out) tracks simultaneously using different (but also identically set up) cars. 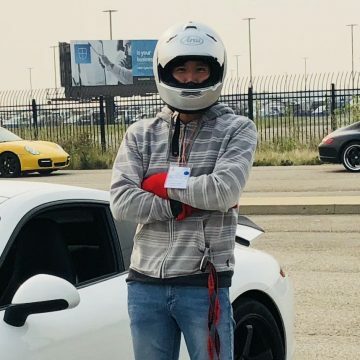 This eliminates factors – outside of the driver’s technical ability – which could otherwise create an undue advantage or disadvantage for the racers. ROC has come a long way since its inception, producing many memorable moments along the way – with the proliferation of eSports and sim racing, we’re bound to see many more. In recent years, the ROC has invited some of the top names in this on-the-rise discipline of motorsport, and this is where Enzo Bonito comes in. The Italian is one of the biggest names in sim racing, and has earned a spot as a driver for McLaren’s official Formula 1 eSports team known as McLaren Shadow. 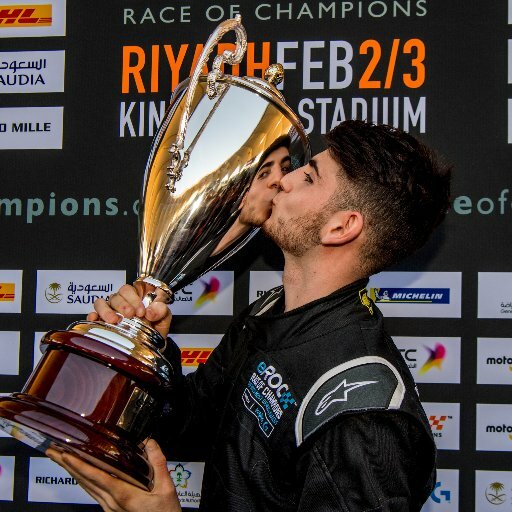 His victory at last year’s first ever eROC World Final (the sim racing equivalent of ROC) allowed him the chance to race at a real track and compete at the 2019 ROC in Mexico, where he produced his now famous underdog victory. Taking on a former/retired F1 driver would be no easy feat in the first place, and it isn’t as if his opponent had gone grey and resigned himself to sipping mojitos on a beach for the better part of a calendar year (which by the way, I have nothing against…). Bonito’s opponent – Brazilian Lucas di Grassi – in fact, continues to race competitively and professionally in Formula E where his skills remain honed as ever. While the above factors certainly make Bonito’s win an overall surprise, most of the world – even the motorsport world itself – is still coming to grips with the fact that sim racing demands, and can produce a skill-set that is remarkably transferable to, and really not that much different than that of real-life racing. This result certainly alters the trajectory of that thinking, with future events likely to continue doing the same as sim racers continue to take the motorsport world by storm. And if you’re still not convinced, Enzo Bonito also beat Indy 500 and IndyCar champion Ryan Hunter-Reay in a race, that same weekend.